Autodynamics was started in 1975 by Don Andrews. He brought with him his expertise which he first developed in Boston from expert mechanic Carl Wooders. His training started with Porsche's and then continued to include BMW's and Mercedes. By the time Don Andrews left Boston in 1974 he had acquired the skills and knowledge to service all types of cars. 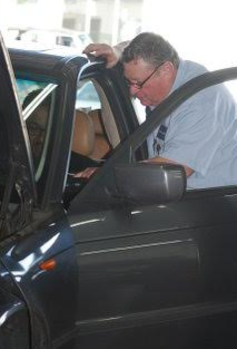 Don has been in Rockville MD for the last 35 years helping his customers with all their automotive needs. Some of his first customers are still with him today. Now that should show you what Autodynamics is all about...customer service and quality work!